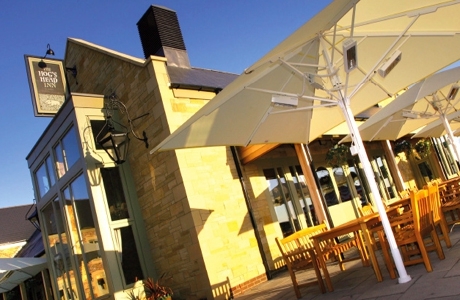 Named after the famous inn featured in the Harry Potter films, the 53-bedroom Hog’s Head Inn is just minutes away from Alnwick Castle, which doubled up as Hogwarts in the first two Harry Potter films and more recently Brancaster Castle in Downton Abbey. 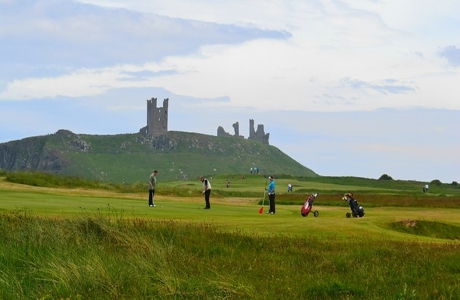 Dunstanburgh Castle Golf Club boasts to being one of the finest golf courses in the area. There are holes to challenge golfers of all skill levels and ages. It is a traditional links course, created by the great golf course architect, James Braid. 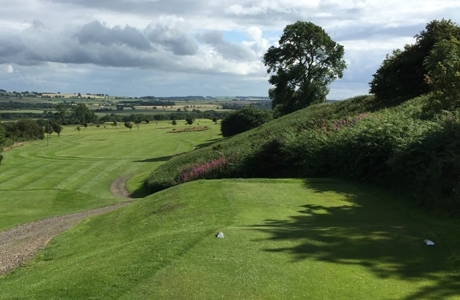 Alnmouth golf course was designed by HS Colt. It provides a testing and enjoyable challenge using his trademark steep slopes and run off areas to protect the greens. 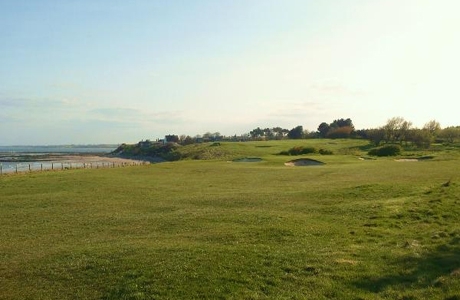 A parkland course with a coastal location and a reputation for the quality of its greens.